in Massachusetts in Boston on December 10th, 1799. In December of 2017, we begin our 218th year of Freemasonry. (front row, left), and Brethren from the 7th Masonic District. Photo taken at the Grand Lodge Building, Boston, Massachusetts. 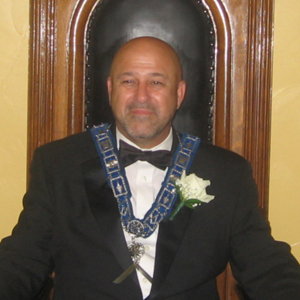 Rising Star Lodge would like to congratulate Right Worshipful Alan G. Leishman in being named District Deputy Grand Master for the Massachusetts 7th Masonic District and to thank our outgoing District Deputy Grand Master, Right Worshipful Edward W. Redmond for his strong leadership these past two years. 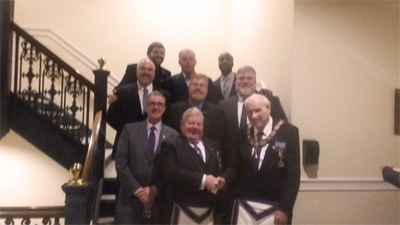 Right Worshipful Leishman was installed on December 27 th, 2017 at the Feast of Saint John the Evangelist in a memorable ceremony at the Grand Lodge in Boston. 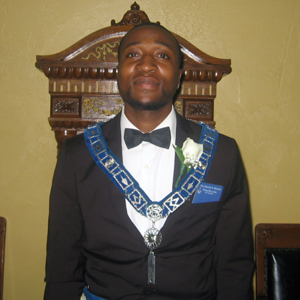 Many brothers from Rising Star Lodge and thoughout the 7th District were in attendance. Right Worshipful Leishman takes the reigns from our outgoing District Deputy Grand Master, Right Worshipful Edward W. Redmond. We are confident that Right Worshipful Leishman will lead the district with the same committment to the Craft, determination, skill, and understanding that we have enjoyed under Right Worshipful Redmond during his term. Congratulations to Right Worshipful Alan G. Leishman and many, many thanks to Right Worshipful Edward W. Redmond! Floor Instructor: Wor. Richard A. Phillips Sr.
Blue Hill Lodge, A.F. & A.M. Rising Star Lodge A.F. 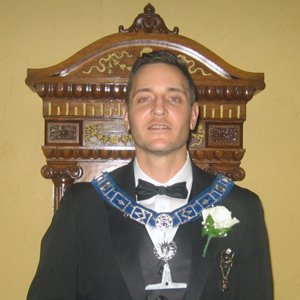 & A.M.
On December 27th, 2016, Paul Fulton Gleason was installed as the 89th Grand Master of Masons in Massachusetts. 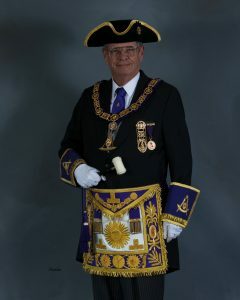 Most Worshipful Gleason is following in the footsteps of Past Grand Masters like Paul Revere and General Joseph	Warren. The office of Grand Master is a volunteer position; the Grand Master is elected and installed on an annual basis. Tradition dictates that first-year Grand Masters are re-elected for a second and third year before another new Grand Master is elected. 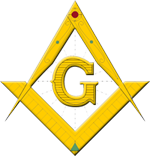 This site contains information regarding Freemasonry in Masachusetts, including the history of Freemasonry, what it means to be a Mason, Masonic news and events, and information regarding how to become a Mason. As the world’s oldest and largest fraternal organization, Freemasonry today is built on Brotherly Love, Relief, and Truth. Through fellowship, charity, education and leadership, Freemasons are making their lives - and their communities - stronger by the day. Ask how you can become a Freemason at the Massachusetts Grand Lodge Website or use our contact page for specific questions or inquires regarding Rising Star Lodge, Stoughton, MA.